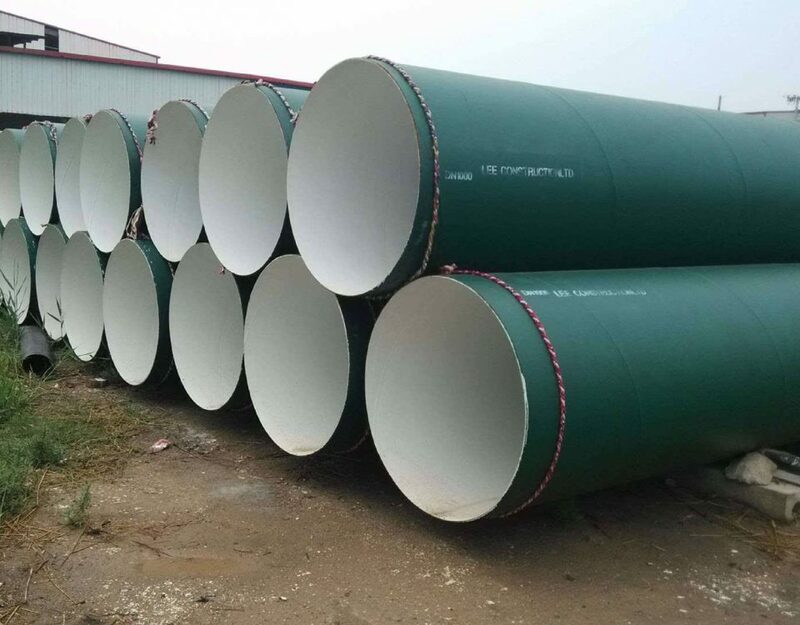 Unique pipe: Routine and special thick-walled structure steel pipeline, maximum density of as much as 60MM. Process: Hot rolled and hot broadened. 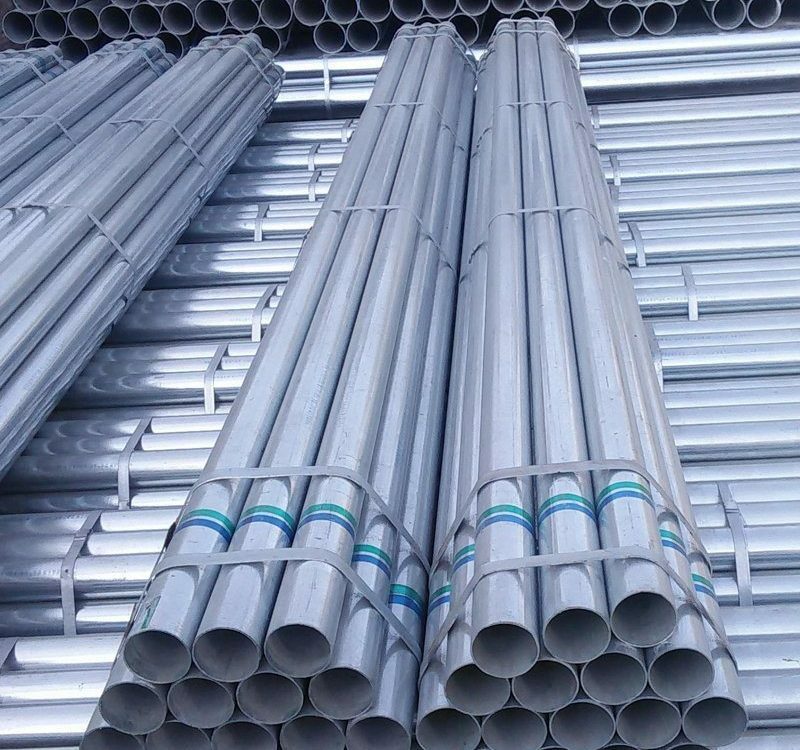 Our high quality structure steel pipes are extremely demanded by customers from manufacturing, petroleum, gas, transportation and construction industries. 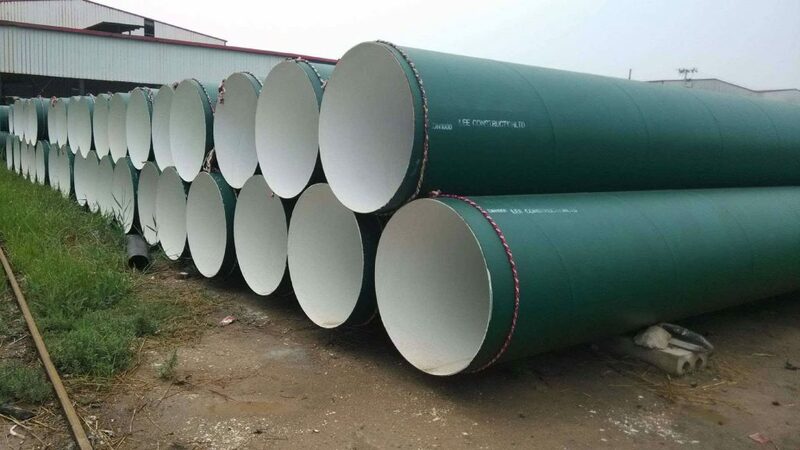 Specifications of Smooth Structure Pipe.
. Product: 20 #, Q345B, ST52, S355JRH, ST37, 10 #, A106/A53 GR.B. Basic plan: In packages or bulk pack or according to your requirements. Minimum order quantity: 10 loads or by shared assessment. Filling port: Tianjin, Shanghai and Qingdao. In terms of payment, we accept T/T and L/C. We can provide our items within 7-15 days, or you can set the shipment time as you wish. 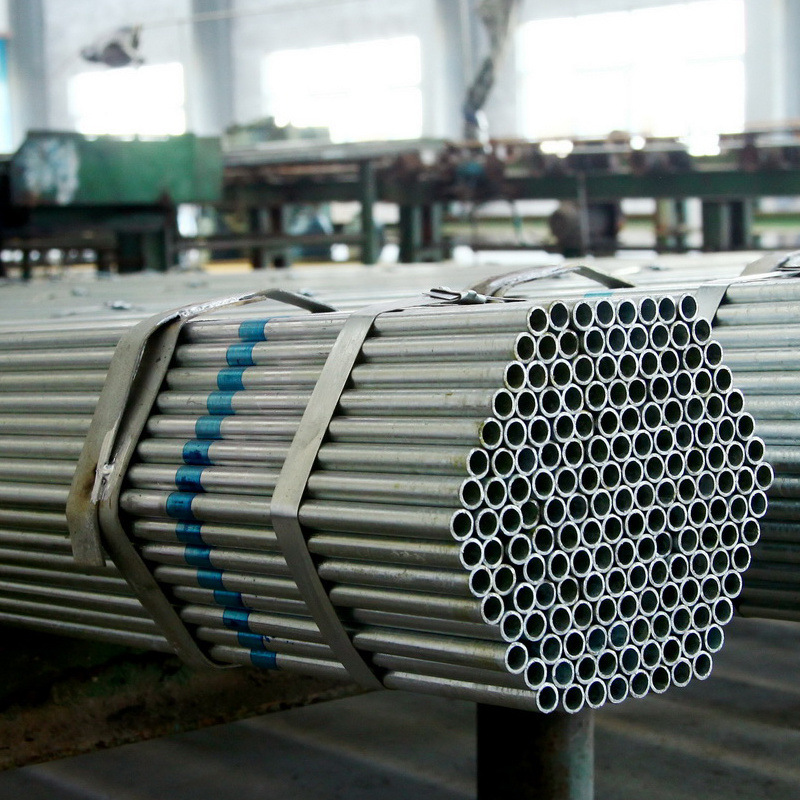 Hebei Abter Steel Pipeline Manufacturing Corporation is an expert structure steel pipe producer and provider. 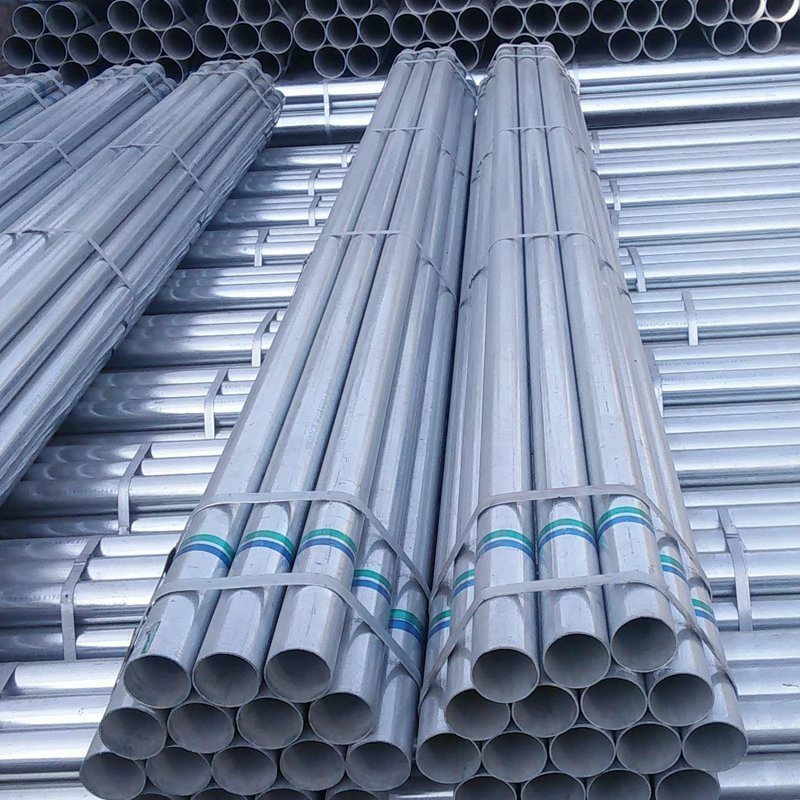 We also make high quality smooth steel pipe, boiler steel pipe, carbon steel pipe, anticorrosion steel pipelines, spiral pipes, ERW bonded steel tubes and LSAW tubes. Our products include high quality and lower costs, and are manufactured in accordance with the standard of ISO9001:2000 quality management system. 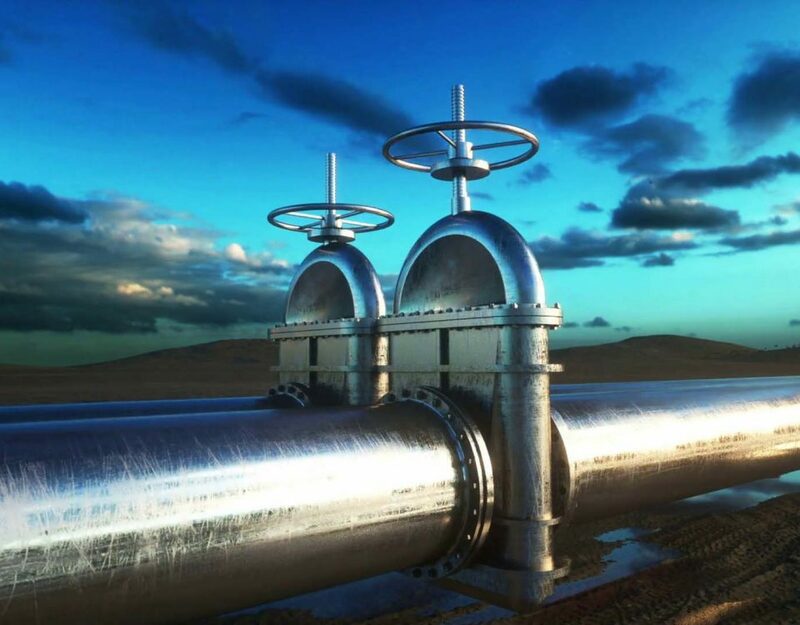 If you desire structure steel pipelines or other commercial pipelines, please don’t be reluctant to contact us. 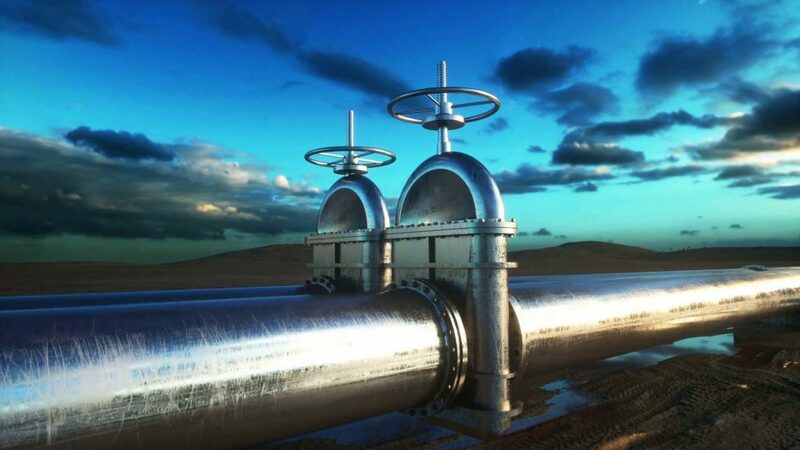 We are positive that you will be fully pleased with our commercial pipelines. 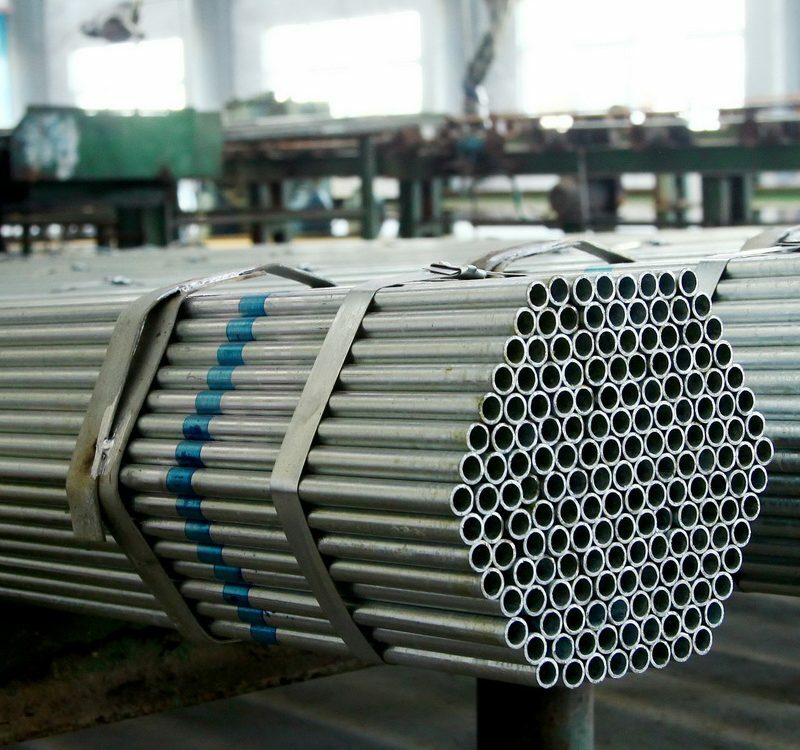 How is the theoretical weight of spiral steel pipe calculated? What Is Black Steel Pipe ?